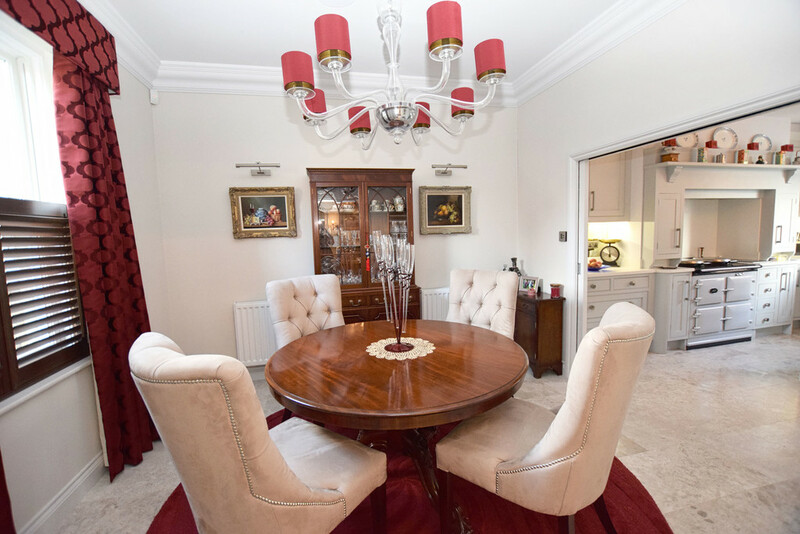 SUMMARY This beautiful period property is an absolute must see boasting a stunning interior which was completely renovated in 2015 to a high standard and offers an abundance of eye catching features, including under floor heating, both a RAKO lighting system and a Sonos sound system throughout. 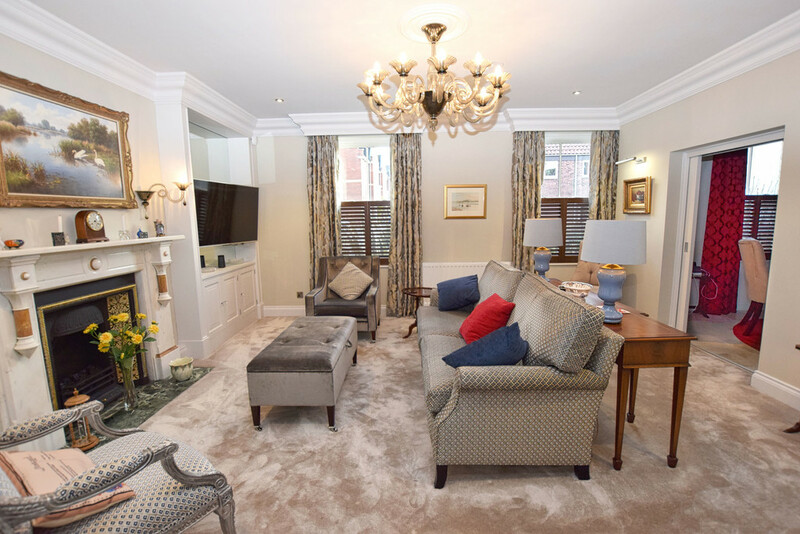 Working with an interior designer there is both a contemporary feel with nods to its original heritage throughout. 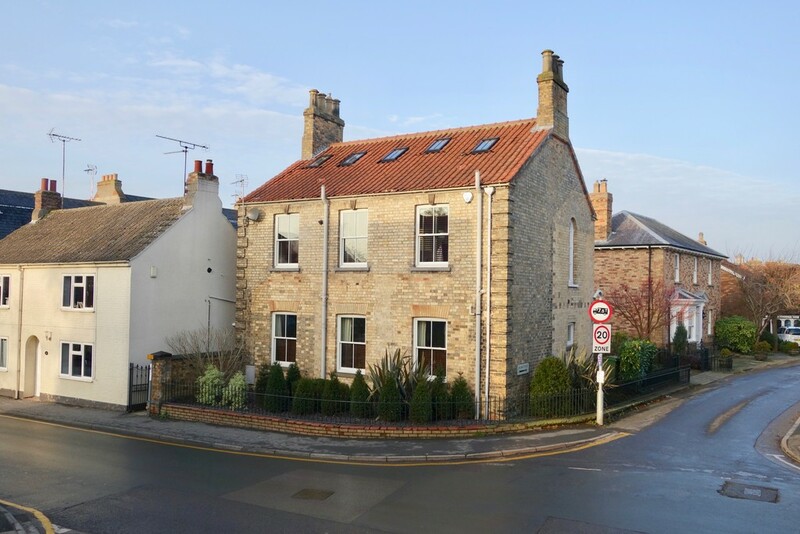 The property is located within Pocklington town centre itself, enclosed by iron fencing and an electric gate and comes with an outside courtyard and off-site garage. 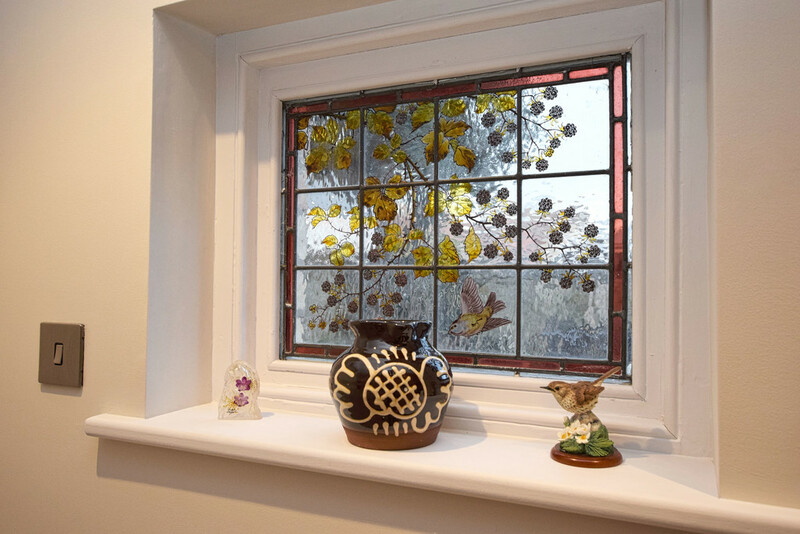 Entered via the front door with fitted intercom system the very welcoming entrance hall which features a stone floor and an original painted and stained glass leaded window looking onto the courtyard garden brings together the old and new. 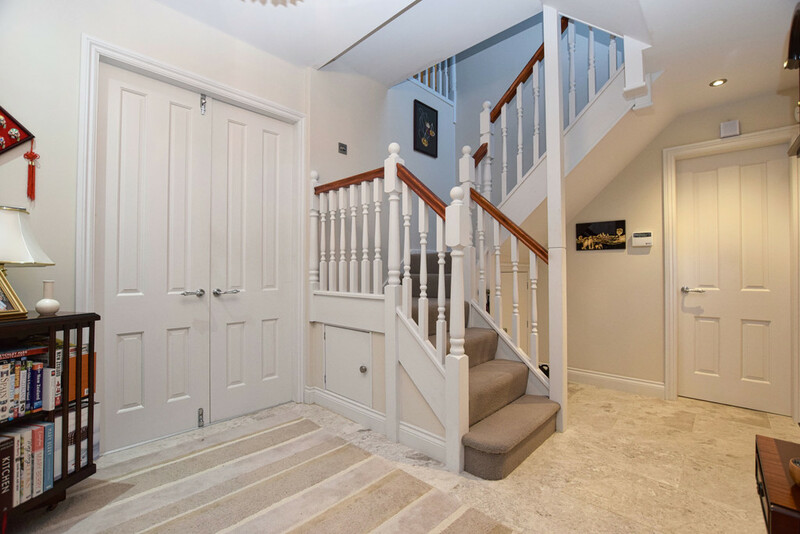 The staircase provides both a storage cupboard and wine store underneath and leads onto the first floor. 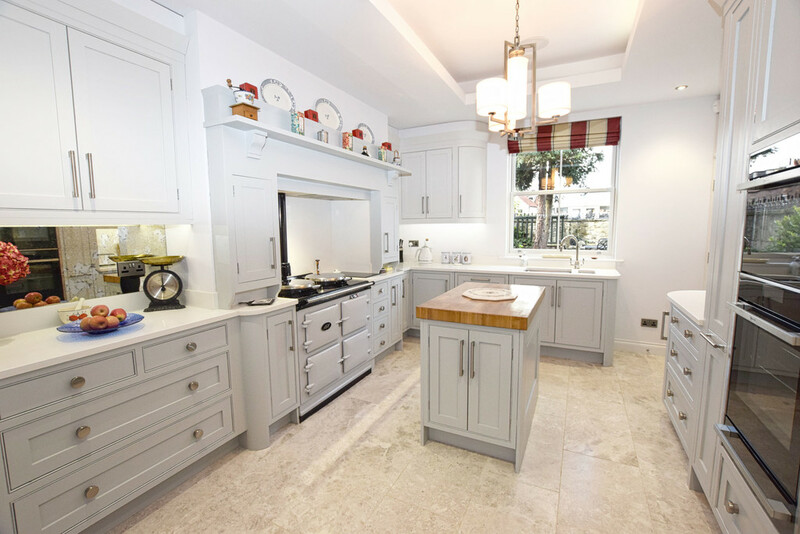 The kitchen is bespoke and is one of the focal points of the property as it includes a comprehensive range of high quality fitted units with granite work tops above. 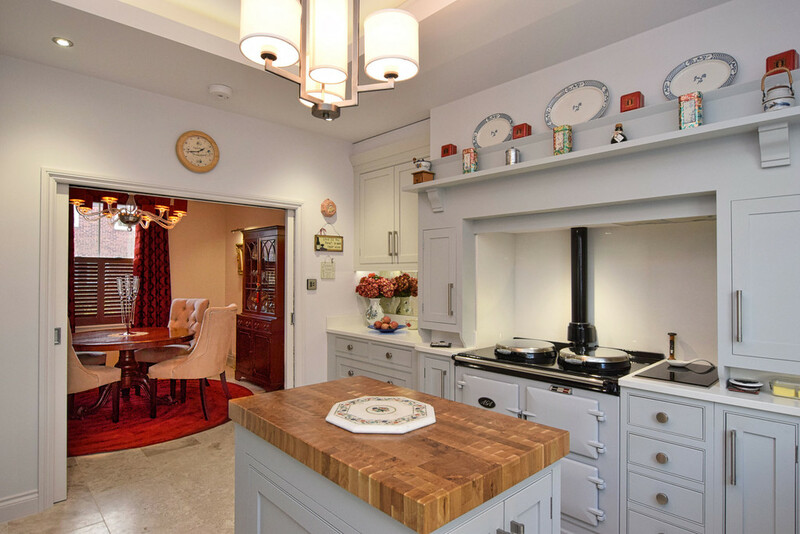 Integrated appliances include a gas fired Aga, separate NEFF combination microwave oven, a NEFF "slide and hide" oven and warming drawer, induction two ring hob, MIELE tall standing fridge freezer and dishwasher. Pocket sliding doors lead into the dining room which is the ideal entertaining space off the kitchen. 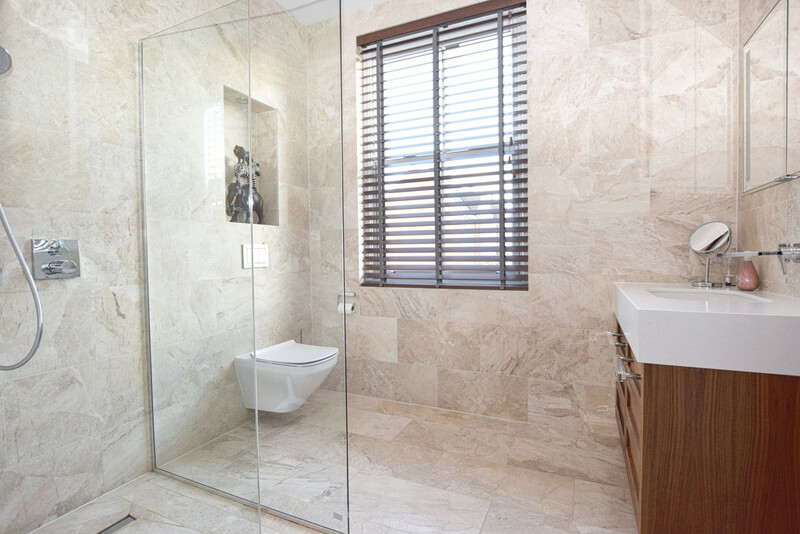 The two front facing windows have half level shutters to provide an aspect of privacy. 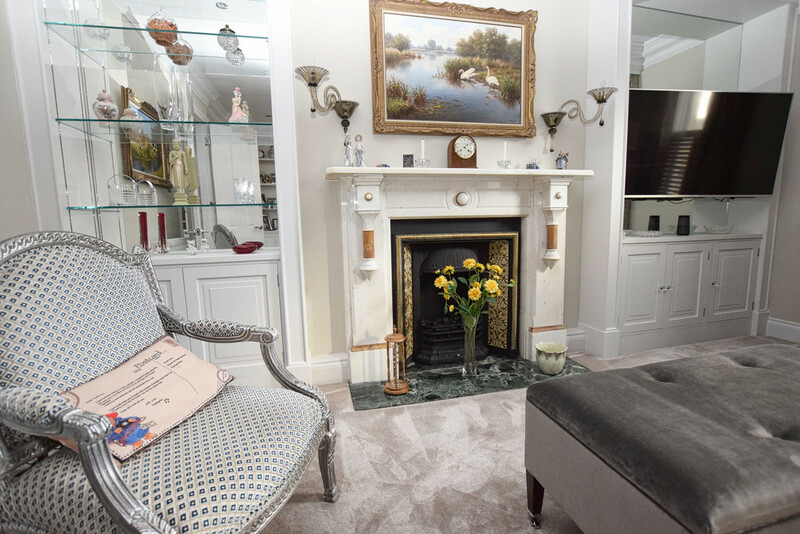 A further set of pocket sliding doors lead into the sitting room which oozes opulence with its gas fireplace with marble surround and tiled hearth, built in cupboards and shelving either side of the chimney breast creates the perfect display area. The windows to the front of the property have a UV filter screen to limit sun damage to your furnishings. There is a downstairs WC which completes the ground floor accommodation. 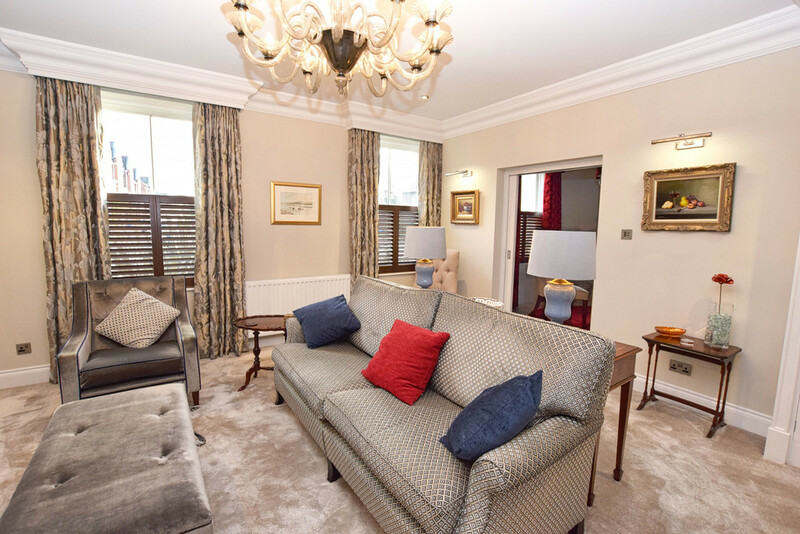 To the first floor you have a generous bright landing with dual aspect windows and two recessed radiators. 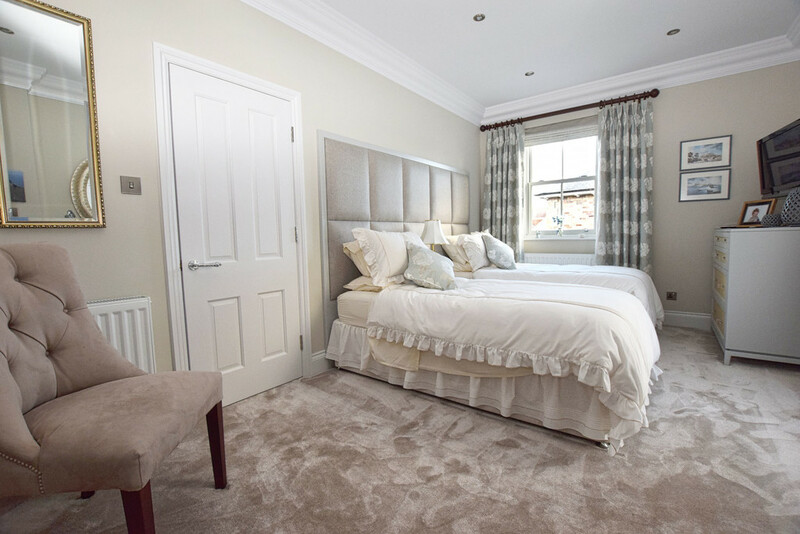 The master bedroom has a feature headboard with antique glass side panels that matches the range of fitted wardrobes. 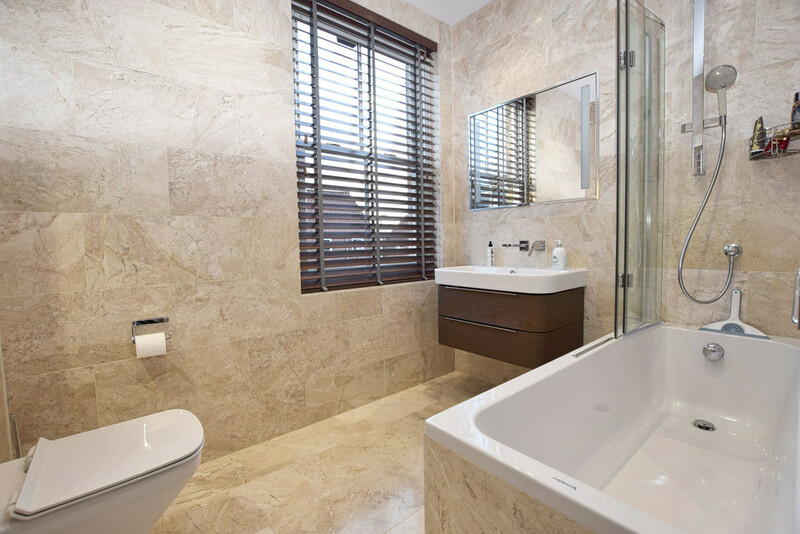 A false wardrobe door opens into the master en suite which is fully tiled with walk in shower having both a hand held and rainfall shower head, sink set in walnut vanity unit and dual fuel towel rail. 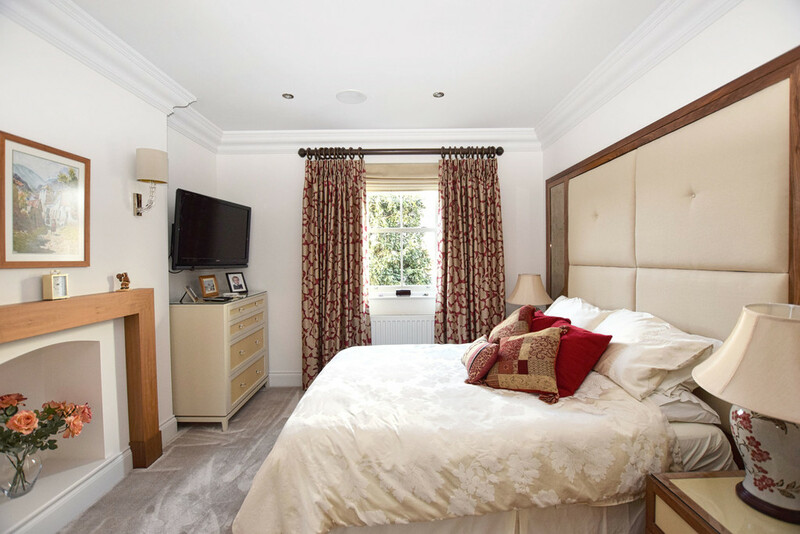 The second bedroom has a beautiful art deco arch window onto the side aspect and a further window to continue the bright feel to this property and built in wardrobes. 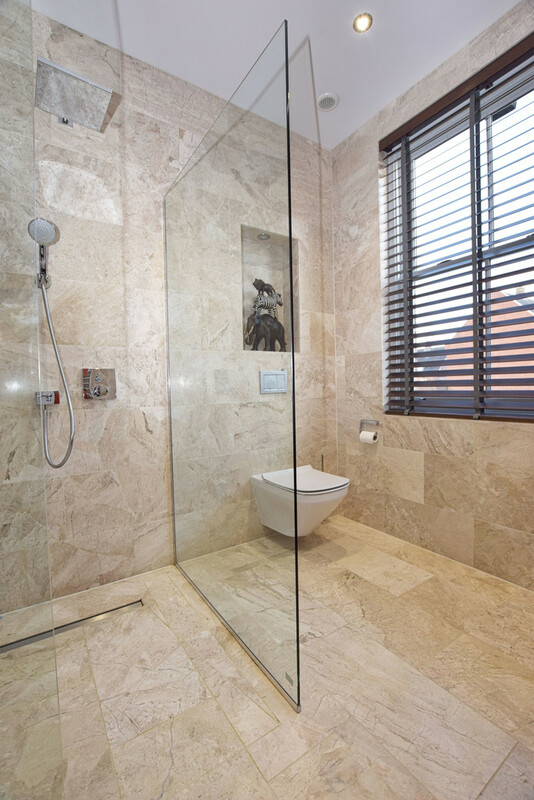 The en suite is the same high quality as the rest of the property and this one includes a bath with shower over, WC and sink unit. Back to the landing and there is plenty of storage with an airing cupboard, a separate utility cupboard which has plumbing for a washing machine and a vent for tumble dryer and another storage cupboard which houses the wall mounted gas fired boiler and fuse box. There is also a built in office area under the second stairs which leads to the second floor. 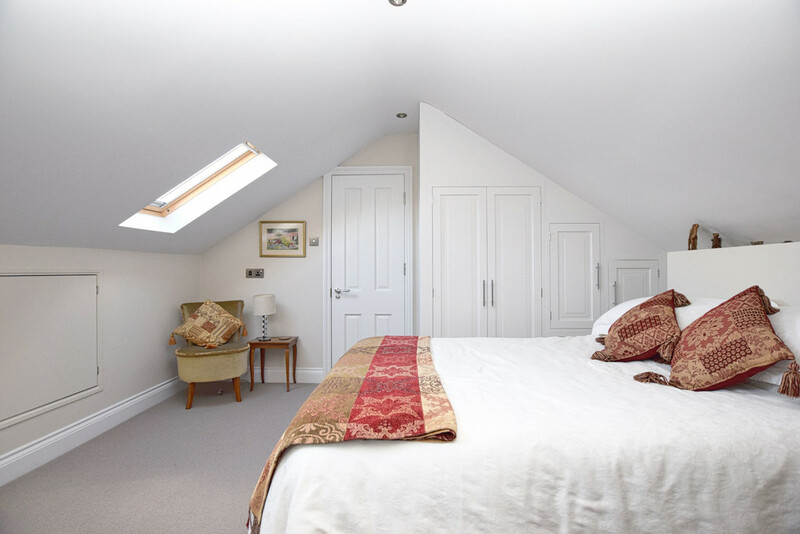 The second floor has Velux windows in all rooms, the third bedroom has access to the eaves and an en suite shower room with WC and sink. 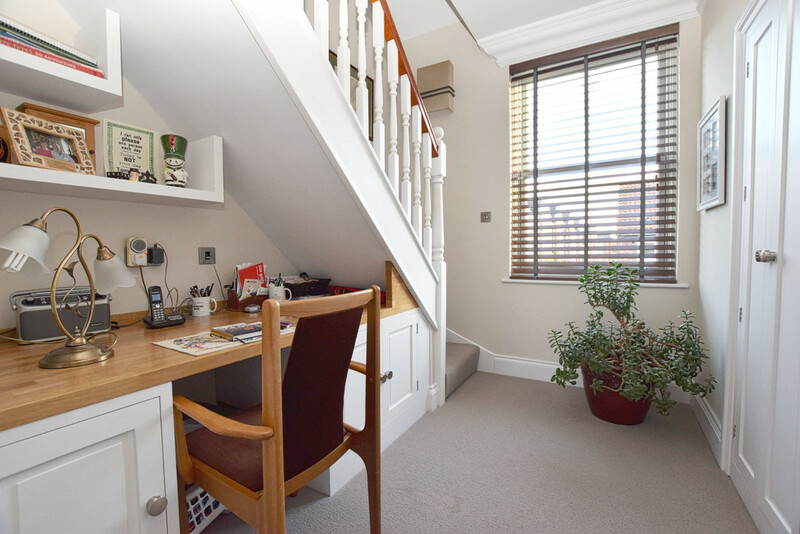 The fourth bedroom has fitted shelving unit across one wall and access into the eaves and is presently being used as a home office. The property is enclosed by iron fencing and a shrub boarder with slate shingles, there is an electric gate for vehicular access into the courtyard area. Within the courtyard there is a walled area that is ideal for al fresco dining and those summer evening drinks. There is a single garage with an electric door, power light and eaves storage a short distance away from the property. 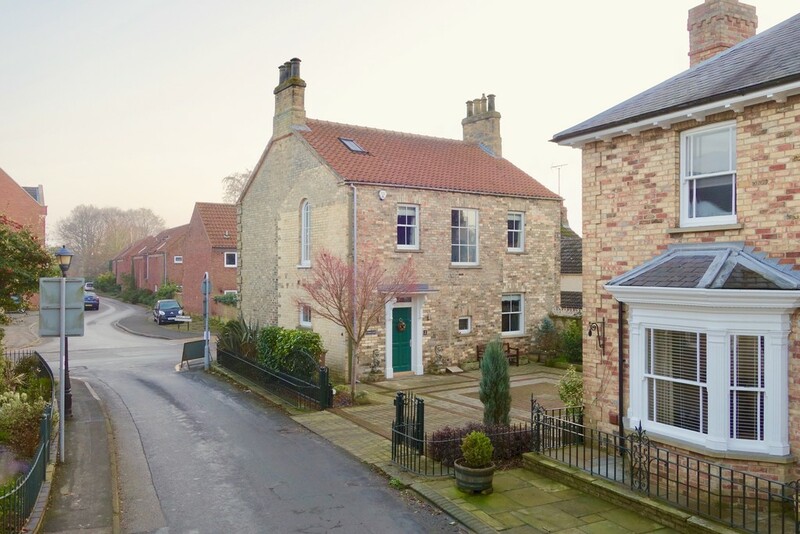 LOCATION Nestled in the spectacular Yorkshire Wolds, Pocklington, a thriving and historic market town is located approximately 13 miles east of York, 25 miles from Hull and 18 miles from access to the M62 at Howden. 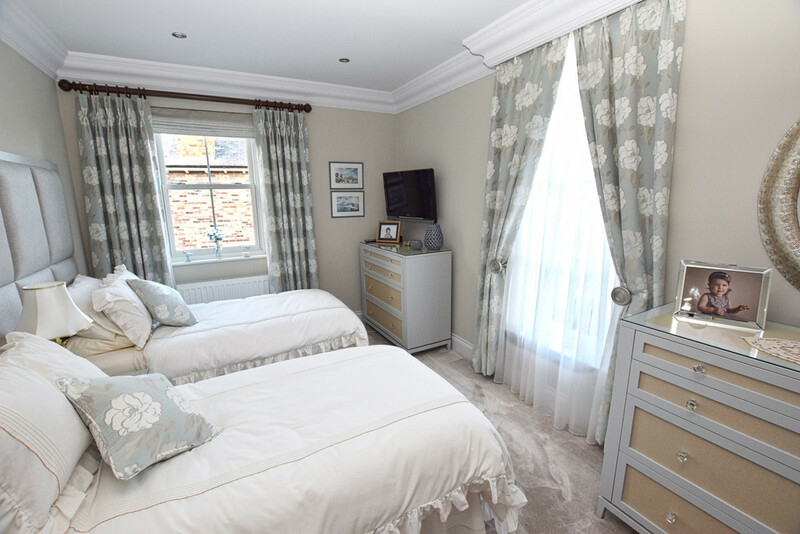 There is an excellent range of facilities including supermarkets, library, doctors' surgery, dental practices, churches, and the popular Pocklington Arts Centre. The town also boasts schools for all age groups, including the highly regarded Pocklington public school, and also has good sporting and recreational facilities. INTERESTED? For further information or to request a property brochure, please contact us on 01759 306 262 or via moveme@sweetmove.com. 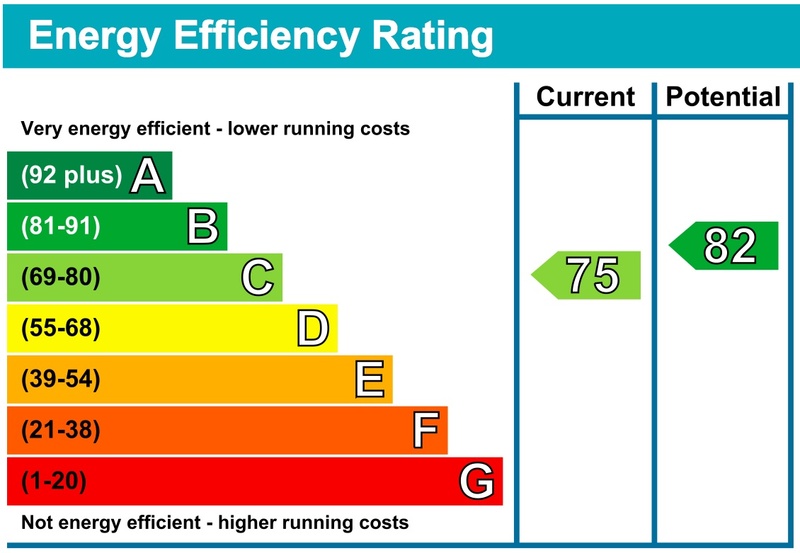 DISCLAIMER These particulars, including all measurements, whilst believed to be accurate are set out as a general outline only for guidance and do not constitute any part of an offer or contract. Interested parties should not rely on them as statements of representation of fact, but must satisfy themselves by inspection or otherwise as to their accuracy. No person in this firms employment has the authority to make or give any representation or warranty in respect of the property. No services or appliances mentioned in these particulars have been tested by the agent. 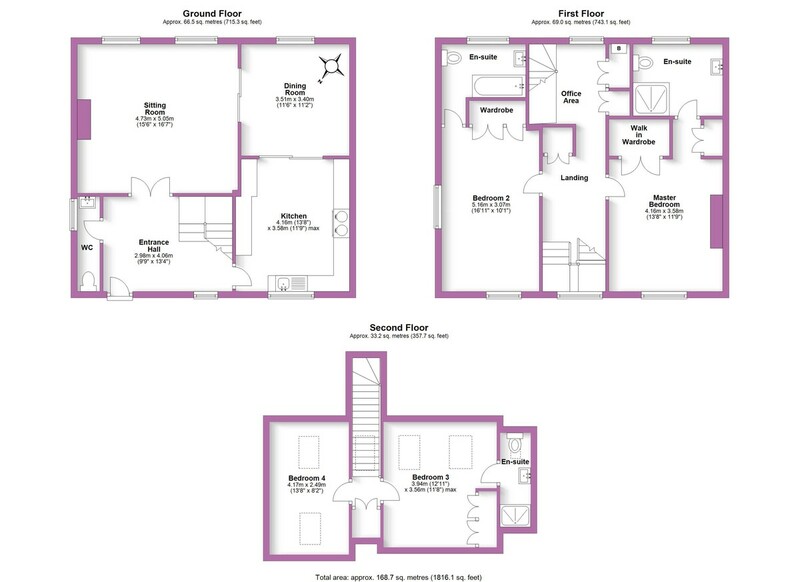 Floor plans are provided for illustrative purposes only. Where stated, potential yield figures are based on 12 (months) x the possible achievable rent divided by the asking price.